Product #45804 | SKU S-55CSPOT-GB | 0.0 (no ratings yet) Thanks for your rating! 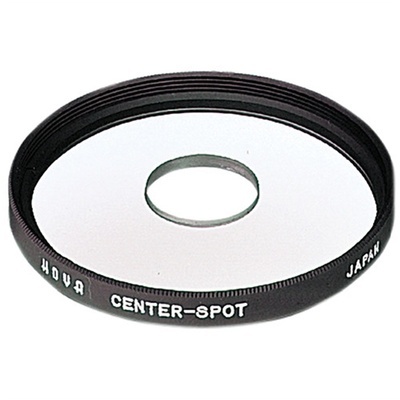 When using the Hoya Centre Spot filter, only a circular section of the subject in the centre of the image is reproduced sharply. All other surrounding details fade out in a blurred effect. This is a creative, artistic tool which intentionally guides the eye of the observer to the centre of interest. The degree of the blurred effect varies with lens focal length and aperture opening.